Simon Hay Soul Healer: CWSS — Episode 11 & a Book Review! Every Friday on EvolvingBeings.com Evita posts a CWSS—conversations with spirit and Simon—video. You can ask questions here about energy healing and spirit and I’ll answer them for you. It’s fun! This week’s video answers the question, does energy flow differently in Northern and Sothern hemispheres? 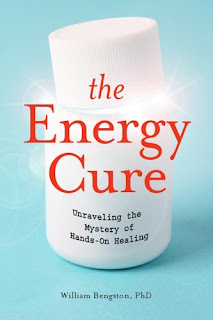 Book review: I recommend you read The Energy Cure by William Bengston. This is the best book I’ve read about energy healing, and the information in the appendix is identical to my own beliefs and findings. Evita has written a fantastic review and I encourage you to read it, and then go buy the book! Buy two copies and give one to your mum, your best friend, or a stranger. It’s that good. 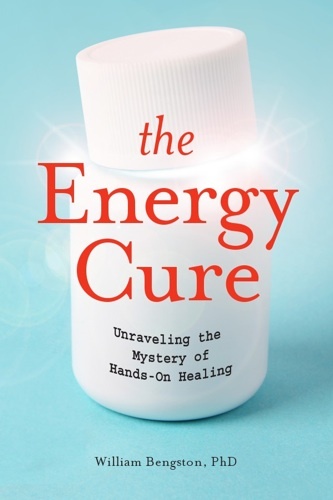 First off, thanks so much for the awesome feedback about the book review, and yes I totally agree with you that it is an awesome book on energy healing! And secondly... LOL, you gave me a good laugh... buy one for your mum... or stranger... that is cute! But true in many ways... you never know which one of these people can so greatly benefit from this amazing work!